This badge holder can control batch processing using conditional checking, determine when a batch program has abnormally ended, and resolve various types of batch problems. They can perform a job restart and override statements when required. 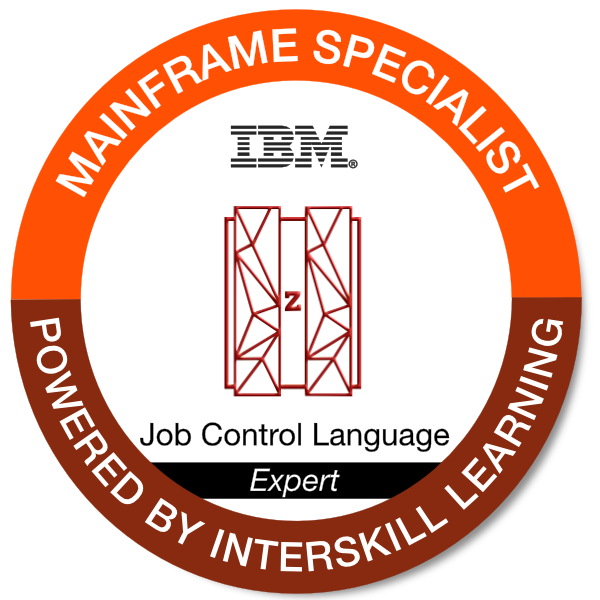 NOTE: IBM employees must follow this link for access to the courses associated with this badge and all other Interskill Learning provided training. All others are required to follow the criteria requirements that follow.